These look so good! 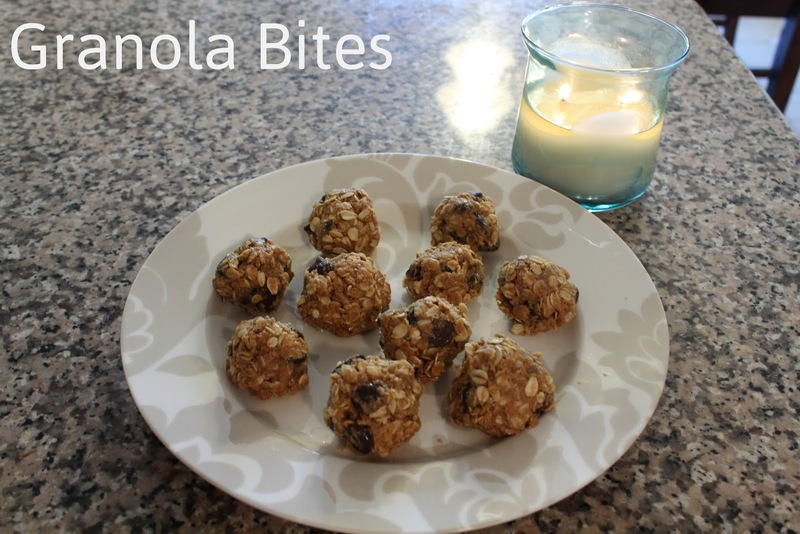 They kind of remind me of these no-bake cookies my mom and I used to make around Christmas with oats and cocoa powder! These look amazing! I made something similar a few months ago and they make a great on-the-go breakfast. Love! I definitely want to make a batch of these for my work family. They seem simple and healthy! Ugh whenever I make these kind of things I convince myself of how healthy they are so I honestly eat them all in one day. Terrible. But they are SO good! !